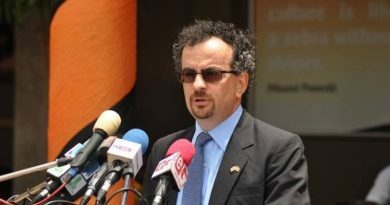 The British High Commissioner to Ghana, Jon Benjamin, has joined the numerous voices that keep calling on government to initiate deliberate policies to grow SMEs, saying they are the future of the country. “While being the potential engine for growth and creation of jobs in Ghana, the SME sector faces numerous problems,” Mr. Benjamin said at the Business Linkage Programme (BLP) networking meeting and awards programme organised by Invest in Africa (IIA) in Accra last Friday. 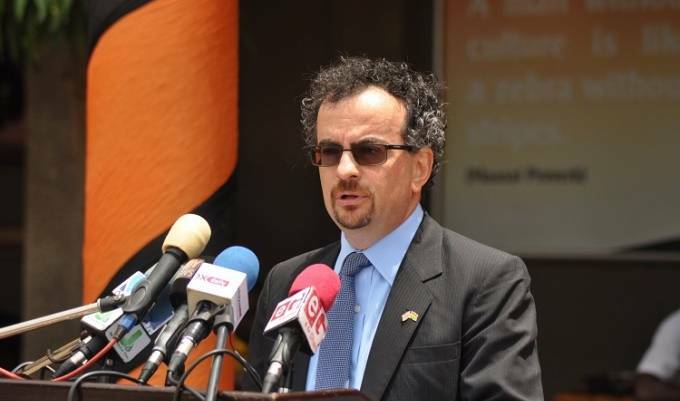 “Whether it is issues around the power sector — even though the situation seems to be improved but we know it is still challenging; whether it is bureaucracy and regulation; or whether it is the difficulty of getting access to credit — we know Ghana has one of the world’s highest commercial interest rates which has made it very difficult for businesses to respond to,” he said. “If entrepreneurs are not enabled through government to have a welcoming and incentivising environment to help them thrive so that they can grow to expand their businesses and offer more employment, then the future will not look very encouraging,” he added. 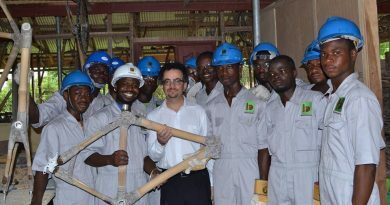 The British government through the Department for International Development (DFID) has introduced a programme dubbed ‘ENGINE’ which is supporting hundreds of small-scale entrepreneurs in Ghana by providing them with seed capital and business advice to grow their businesses. SMEs are said to constitute over 90 percent of businesses registered in the country; the Ministry of Trade and Industry (MOTI) estimates that SMEs comprise over 160,000 registered limited liability companies and over 350,000 registered sole enterprises. The Business Linkage Programme was launched a year ago with the aim of equipping SMEs in the African Partner Pool (APP) with skills, access to markets and finance in order to make them globally competitive. The programme since November 2015 has engaged 54 SMEs from twelve sectors of the economy: notably manufacturing, health, agriculture and construction. 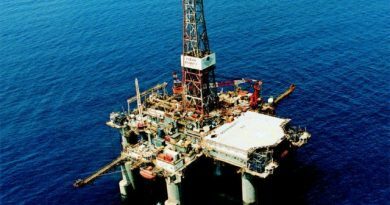 According to Angelina Diyuoh, BLP Project Cordinator, selected SMEs that participated in the programme went through a capacity building exercises which eventually led to increments of their revenues and profit margins. “All the SMEs who took part in the programme were exposed to the competencies of successful entrepreneurs; and with the help of EMPRETEC Ghana Foundation, you have had the opportunity to practice these competencies. I am happy with the impact the programme is already making in your respective businesses, and I look forward to more success in the coming years. “Despite the harsh economic conditions in the country, the BLP has supported most of you to increase your revenue and diversify your business, as well as expand your client base and profitability within six months,” she said.